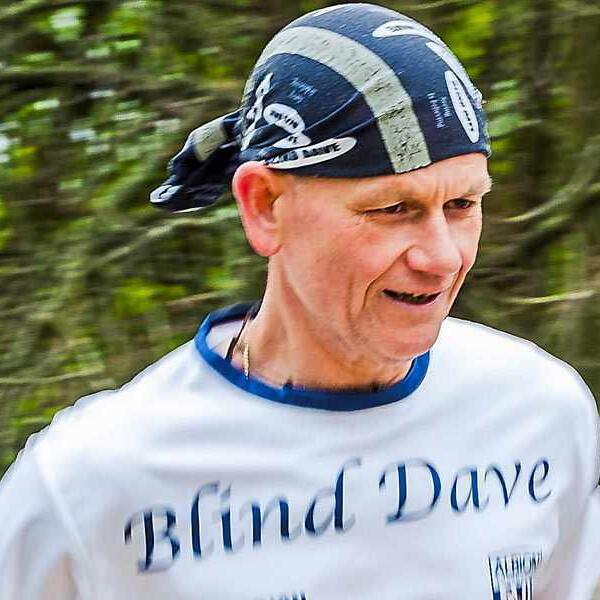 It might be windy, it might be rainy, but our favourite adventurer – Blind Dave Heeley tackles the elements like a pro. Find out how, despite the awful weather, Dave managed to stay motivated and continued his usual routine of running, dancing, and DIY tinkering. Dave is speaking to RNIB Connect Radio’s Simon Pauley.